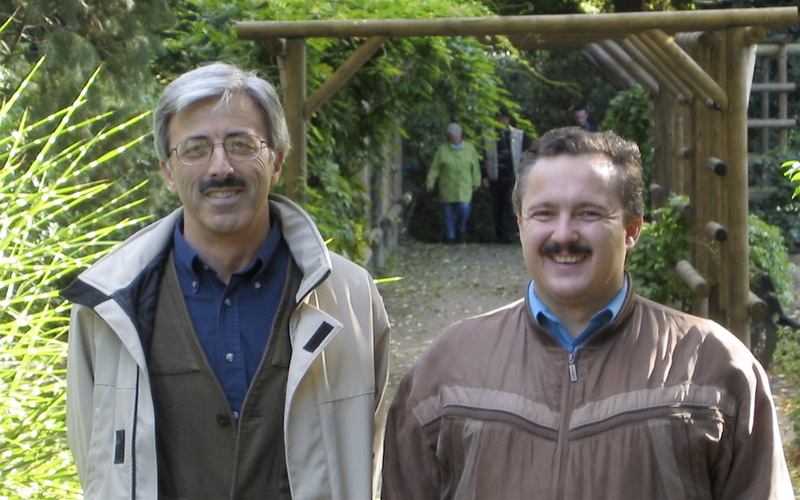 Fields: Symbolic Computation, Computer Algebra; Computational Mathematics and Scientific Computing; Algebra Keywords: Gröbner Bases, Commutative Algebra, Computer Algebra, CoCoA, Hilbert Functions. 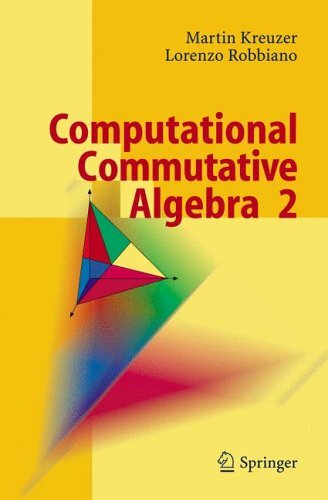 Computational Commutative Algebra 2 is the natural continuation of Computational Commutative Algebra 1 with some twists, starting with the differently coloured cover graphics. The first volume had 3 chapters, 20 sections, 44 tutorials, and some amusing quotes. Since bigger is better, this book contains 3 chapters filling almost twice as many pages, 23 sections (some as big as a whole chapter), and 55 tutorials (some as big as a whole section). The number of jokes and quotes has increased exponentially due to the little-known fact that a good mathematical joke is better than a dozen mediocre papers. The main part of this book is a breathtaking passeggiata through the computational domains of graded rings and modules and their Hilbert functions. Besides Gröbner bases, we encounter Hilbert bases, border bases, SAGBI bases, and even SuperG bases. The tutorials traverse areas ranging from algebraic geometry and combinatorics to photogrammetry, magic squares, coding theory, statistics, and automatic theorem proving. Whereas in the first volume gardening and chess playing were not treated, in this volume they are. This is a book for learning, teaching, reading, and most of all, enjoying the topic at hand. The theories it describes can be applied to anything from children's toys to oil production. If you buy it, probably one spot on your desk will be lost forever!